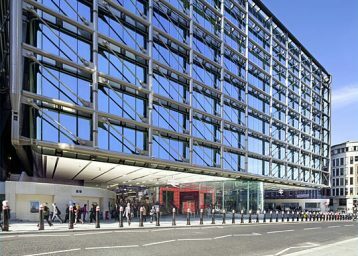 One of the grandest and largest buildings in the area, the splendid Edwardian architecture of 160 Great Portland Street remained highly desirable because of its character and history. 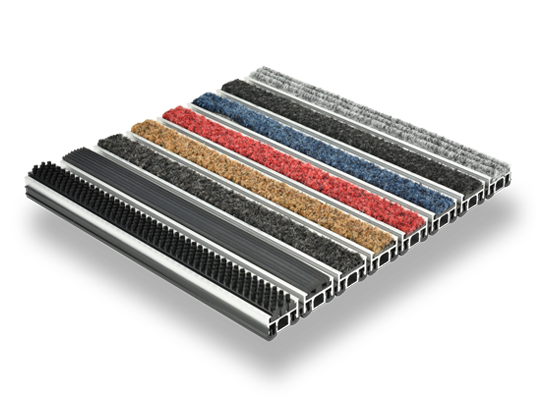 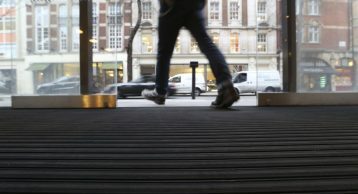 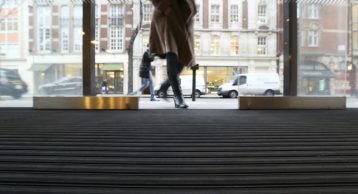 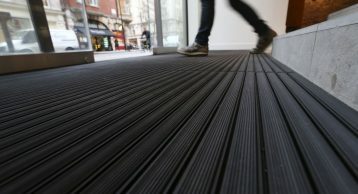 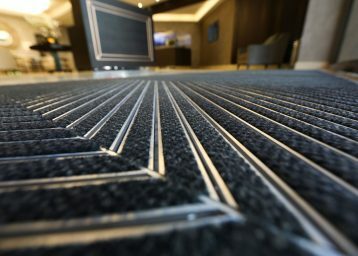 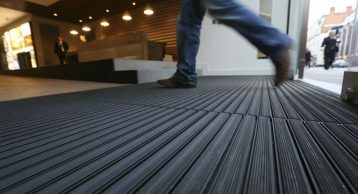 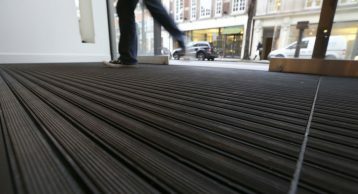 The newly refurbished building features the INTRAflex XT Heavy Duty Entrance Matting. 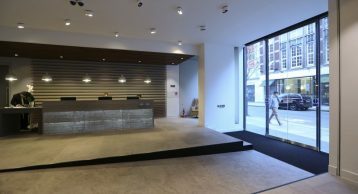 This system was chosen because of its excellent aesthetics and guaranteed durability; a sleek black finish reflects the building’s prestige and compliments the whole reception design.